At Home is the home décor superstore that provides endless possibilities at an unbeatable value. 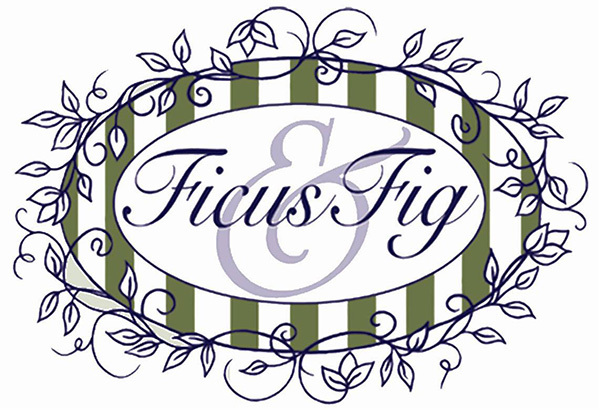 We bring more than 30 years of passion and experience to the ever-evolving home décor category. Looking to revamp your home but on a budget? 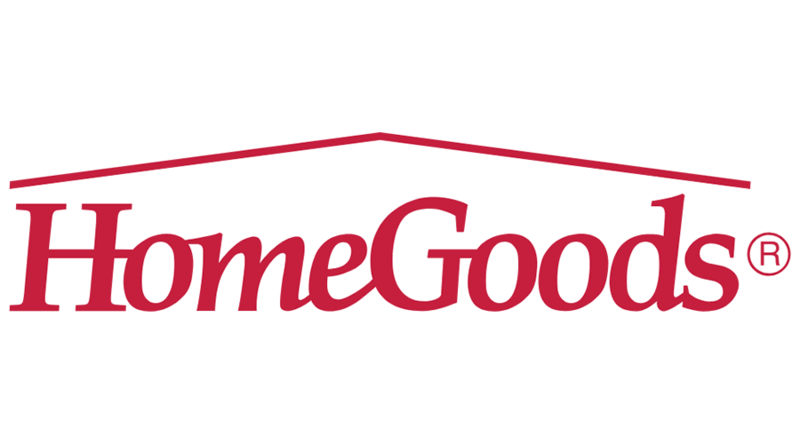 Home Goods is known for their ever changing selection of top name brands and a price you can afford!